The California-based outdoor clothing company Patagonia has officially endorsed Democratic Senate candidates Rep. Jacky Rosen of Nevada and Sen. Jon Tester of Montana. 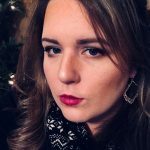 Tester is running for reelection, while Rosen is seeing to unseat Republican Sen. Dean Heller. This is the first time the company has officially endorsed specific candidates. According to The Washington Post, it may be the first time a corporation has ever publicly endorsed political candidates. A tweet from the company’s official Twitter account claimed that Rosen will protect public lands from the Trump administration. “A vote for Jacky Rosen is a vote for public lands,” the company tweeted. “This is our opportunity to elect leaders who listen, and who will make a difference in determining the future of our environmental policy for years to come,” the company tweeted. Do you think the company will lose business over this? “We need (Rosen’s) leadership to protect Nevada’s economy and the basic health of its people, so the business community can thrive and so Nevadans can prosper,” said Patagonia CEO Rose Marcario. 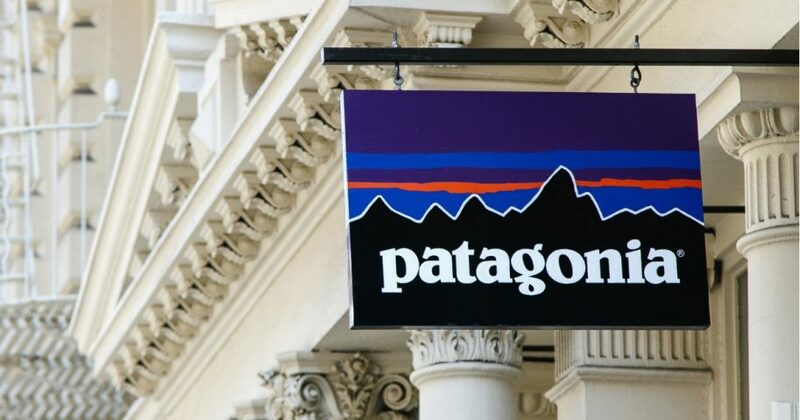 Patagonia gave its employees the day off on Election Day two years ago and reportedly plan to do the same thing this year, according to a blog post by the company’s CEO. This isn’t the first time the company has entered into the political fray, donating $10 million of their 2016 Black Friday sales to environmental groups. The outdoor company has also encouraged their patrons to fight back against President Donald Trump’s environmental policies.